Less than thirty seconds into watching this video, we think so, too! 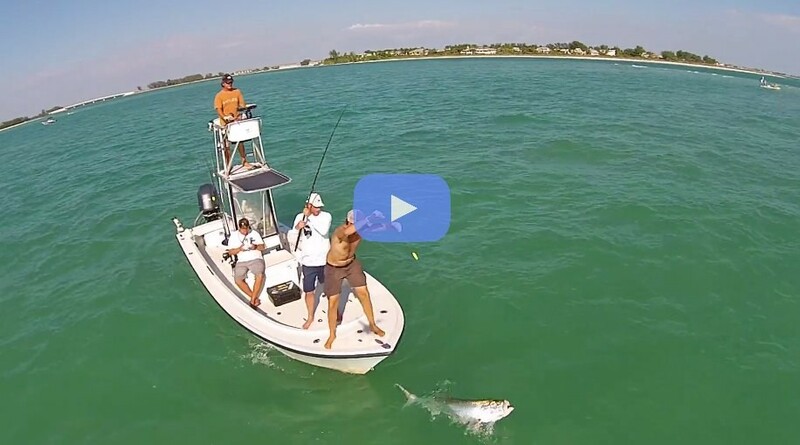 The guys down at BlacktipH time it right, coinciding with the infamous annual blacktip and spinner shark migration down off the Florida coast. The sharks come south for the winter, arriving in December usually, or January and stay until March. 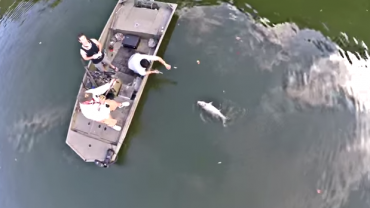 Witness the action as shark after shark literally launch themselves like flying missiles out of the water, attacking these lures with precision and extreme ferocity. Maxing out at about six feet in length, blacktip sharks usually frequent shallow coastal waters, estuaries and surface offshore waters, making them the perfect target for topwater lures. 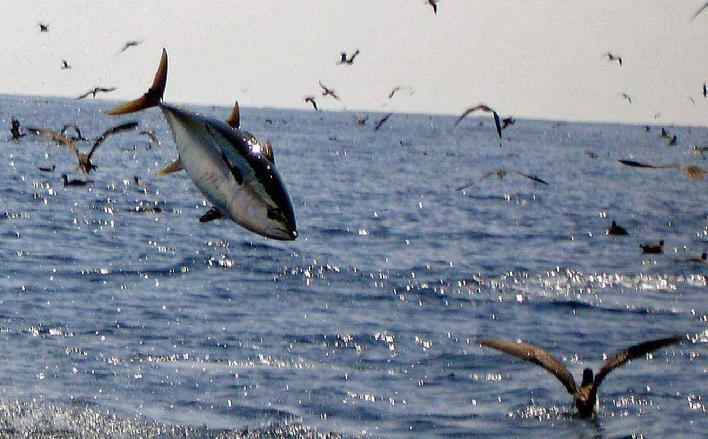 While focusing on extreme fishing to get people interested, the folks at BlacktipH are 100% catch and release, focusing on promoting conservation and they participate in NOAA’s Apex Predator’s tagging program.